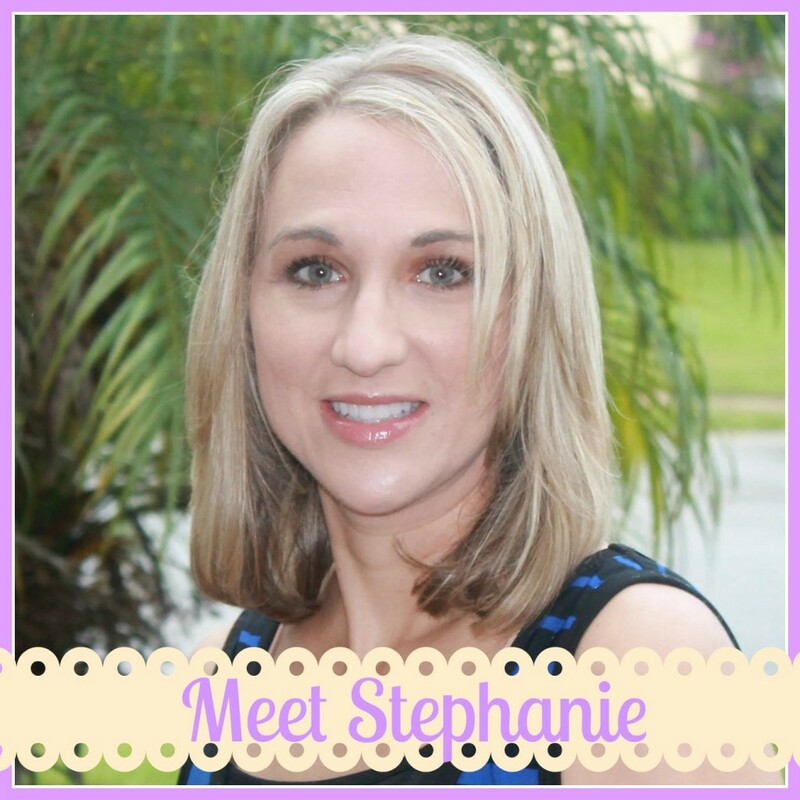 I am so excited to be part of this wonderful Valentine’s day dessert blogger group. I can’t wait to try all of these yummy desserts. How about you? Which one is your favorite? I’d love to hear it below or on social media! For day 6, we have red hot love cake hearts! 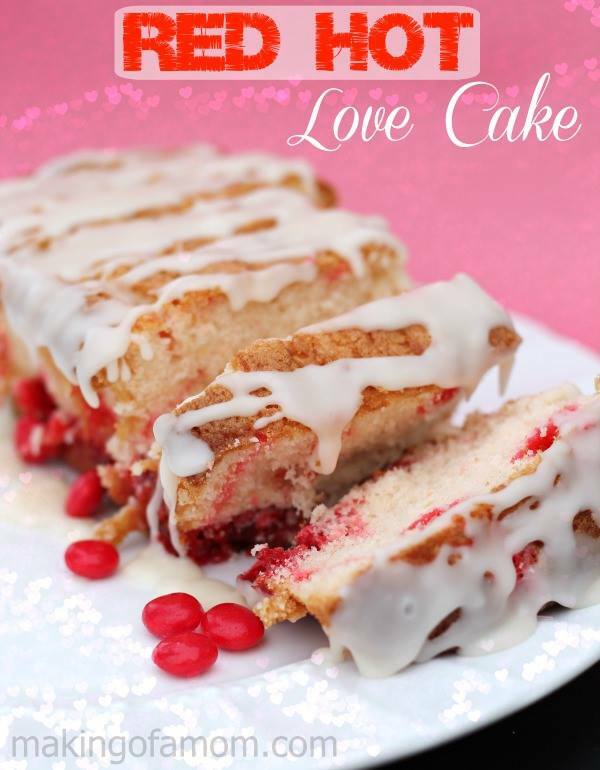 Visit Stefanie at Making of a Mom for the recipe for Red Hot Love Cake and check out all of the great options below for delicious Valentine’s Day Desserts! This entry was posted in Food and tagged cake, sweets, valentine's day. ← What is in your vitamins?